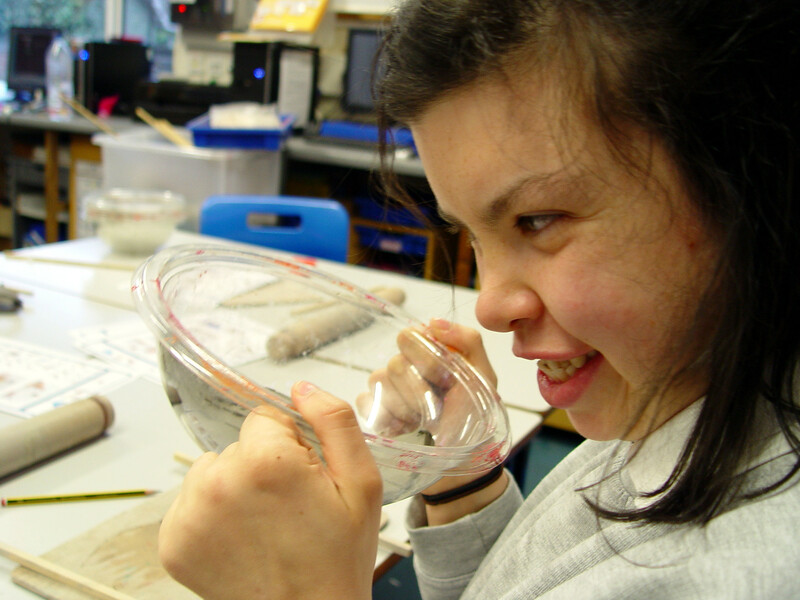 The Year 13 students at Turney School have continued to be highly creative with their use of clay as part of our regular art learning at Turney School. 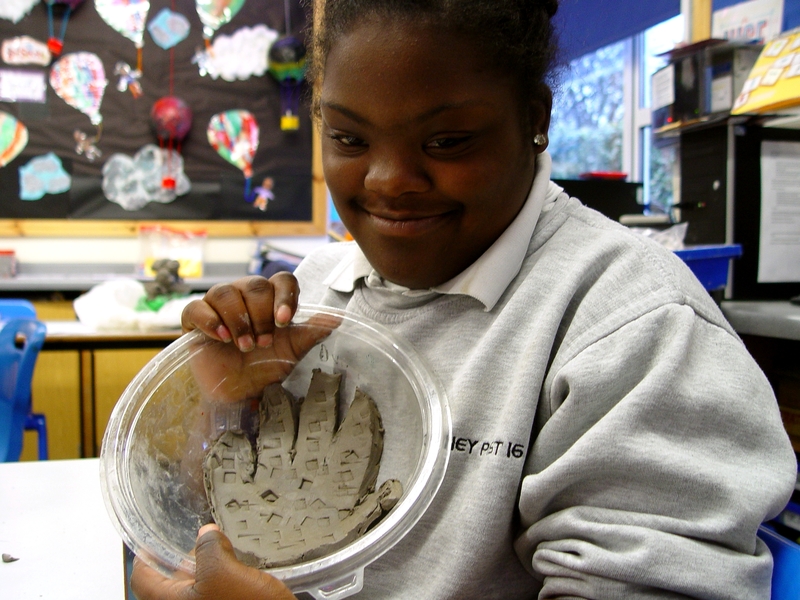 The pupils have already created some realistic autumn clay leaves. 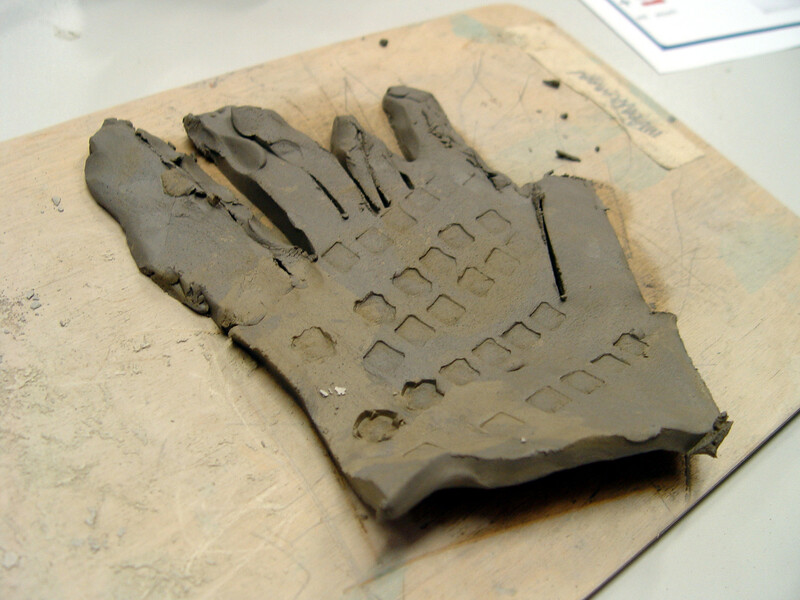 This work has now progressed with the students sculpting a clay replica of their hand. The first stage in this process was to carefully trace around our hands using some paper. Some clay was then rolled out with a rolling pin. 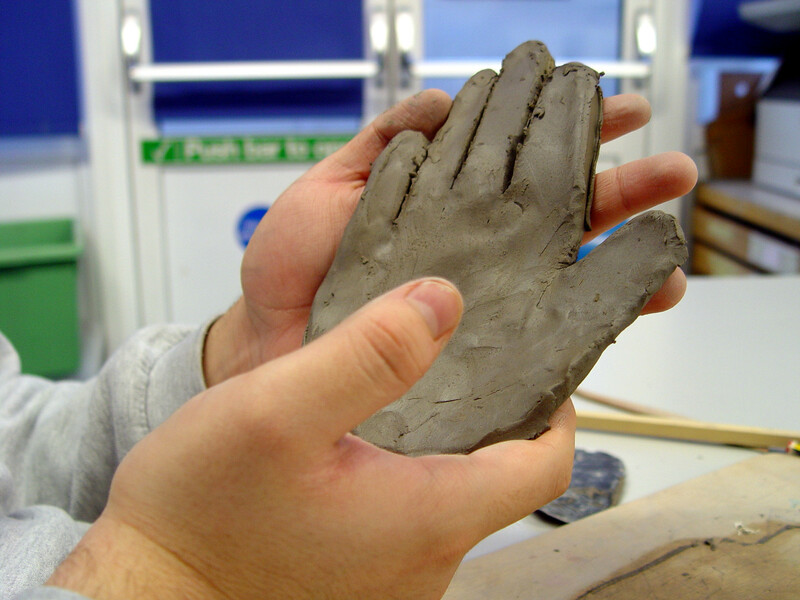 The tracing was placed on the flat clay, and a copy of our hand was then carefully cut out. Each hand was given a unique design feel with a pattern etched in. 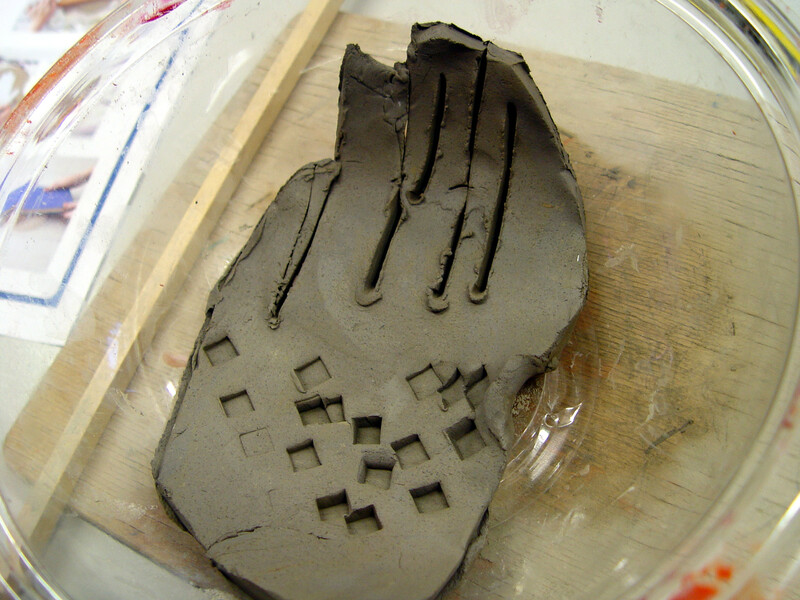 The clay hands will then go into the school kiln to be fired up. Once they have hardened then the pupils can think about the colours that they would like to add. 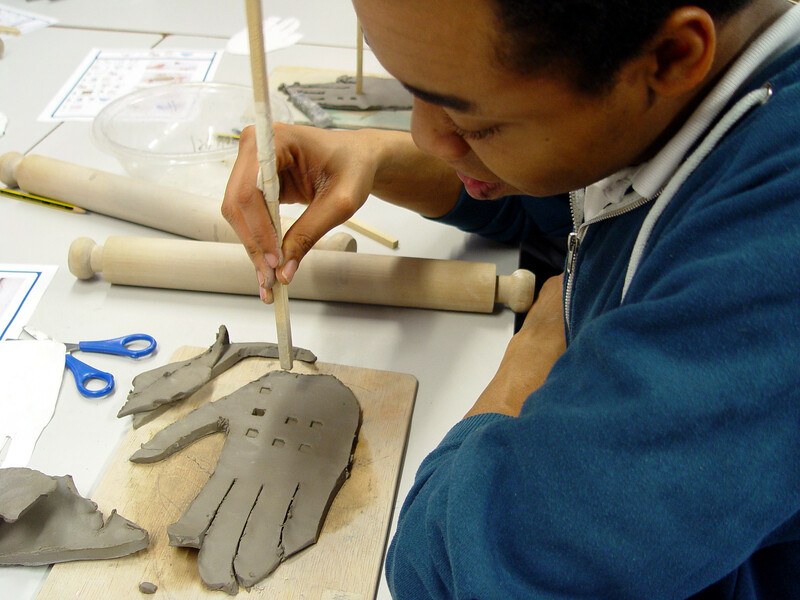 The hands will then be fired in the kiln once more, leaving a unique piece of artwork for each pupil.